Are you someone who finds yourself in the water all the time, whether if it’s in the pool, in the rain, or by the ocean? It sounds like you need a waterproof watch. We know a lot of them are really unattractive, and who wants to sacrifice style for functionality? With the items on our list, you don’t have to. We’ve come up with a guide that will show you the best waterproof watches for women, so you don’t have to sacrifice anything you don’t want to. Before we go any further, take a look at the table we’ve created. We’ve taken it upon ourselves to create it so you can easily compare each one of them against the others. Now that you have an overview of the best waterproof watches for women on the market today, scroll a bit further to read in detail about each product you’re interested in! If you’re a nurse, paramedic, or someone else working in the medical industry, then you know how important time is. Not just time regarding your patients, but your shifts, times for administering medications, and so much more. With that being said, it’s obviously extremely important to have the accurate time available at all times. While most people have this available on their phones, medical workers don’t have that luxury. One, because many medical workers aren’t allowed to have their phones on them, and two, because body fluids and other fluids can likely get on them and damage them, or just simply be unsanitary. So, what’s the answer? A watch; more specifically, a durable watch that is also water-resistant. The Armitron Sport is a sporty watch with a polished top ring and tonal pushers. The 27mm resin case comes with an acrylic dial window and features Quartz movement with a digital display that’s easy to read on-the-go. The resin band is quite durable, which makes it perfect for those subject to washing their hands or exposed to chemicals various times a day. The buckle closure ensures it stays on during all of the chaos you are likely to experience during a shift, and the best part is that it is water-resistant up to 100 m.
You no longer have to worry about your watch getting ruined at work, and you’re even able to wear it in the pool or snorkeling if on vacation! You can also set multiple time zones if you’d like, and it can also be switched to 24-hour/military time, as well! They even have multiple colors to choose from. The only downside we found with these waterproof digital watches, is that it can be quite complicated to program. Water-resistant up to 100 m.
Since entering the wristwatch scene back in 1974, Casio has been producing products featuring cutting-edge technology in a way that makes it accessible to everyone. 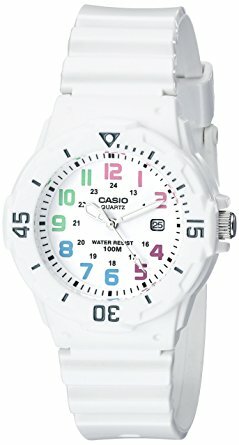 To find a watch of this quality under $20 is practically impossible, but Casio has done it. The watch is an attractive and classy all-white, which goes with anything and features a bi-directional bezel and a round dial with pastel-colored 12-hour indices. The 33 mm resin case with a mineral dial window works well with the Japanese Quartz movement and features a smart-looking analog display. The molded resin band with a buckle closure is durable, yet attractive. They’re also water-resistant up to 100 m, making them perfect for swimming and snorkeling! The only real downsides to this watch are that the color of the band can discolor over time, and the watch stands a bit high away from the wrist. Are you looking for a waterproof watch for women with a clean sports design that will function like you need it to during your triathlons? Then we have the perfect watch for you! 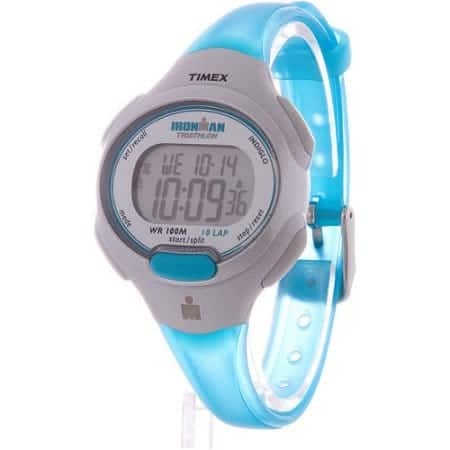 The Timex Ironman is attractive and minimal, featuring a stopwatch with 10-lap memory that is perfect for sporty women. A countdown timer and alarm is perfect for helping you train, as well as keeping you at a steady pace. As it features an “Indiglo” light-up watch dial, you can train at all hours of the day or night and rest assured that you’ll be able to use your watch just as effectively. As it is water-resistant up to 100 m, you can use it every day, swimming in various types of water, practicing, getting your times down and keeping track of your progress. The durable resin strap with buckle closure isn’t going to fall off in the water, or waste away as quickly as some other watches can. It’s also quite simple to use, and perfect for when you’re absolutely exhausted or in a hurry and not thinking as clearly as you normally would. While it’s undoubtedly one of the best waterproof watches for swimming, there were a couple of downsides. The white bands tend to discolor after a while, and the slider that holds the top band down breaks rather easily. Are you looking for a waterproof watch that not only works like it says but is also fashionable and elegant? 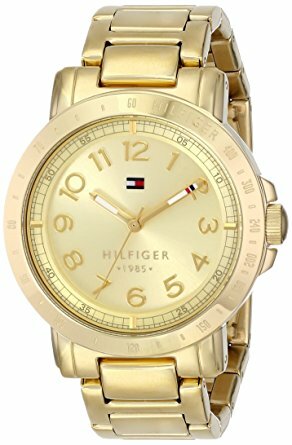 Then check out Tommy Hilfiger’s Gold-Plated Watch. It’s sure to compliment any color of clothing or other jewelry and it’s the perfect addition to any occasion where you’re looking to dress up. The round watch with the gold-tone dial features a number-engraved bezel with Arabic number markers, as well. The 38 mm gold-tone case with a mineral dial window with a Quartz movement/analog display. The gold-tone stainless steel band with a push-button clasp is not only extremely durable, it’s also very fashion-forwarded and really gives the timepiece a little something extra. As mentioned earlier, it is waterproof, however, it’s not exactly suitable for swimming; rather, a day at the beach without worrying about the watch not working because of a few splashes. It won’t stop working if submerged for a few seconds, but it’s not the type of watch you want to take scuba diving or snorkeling. 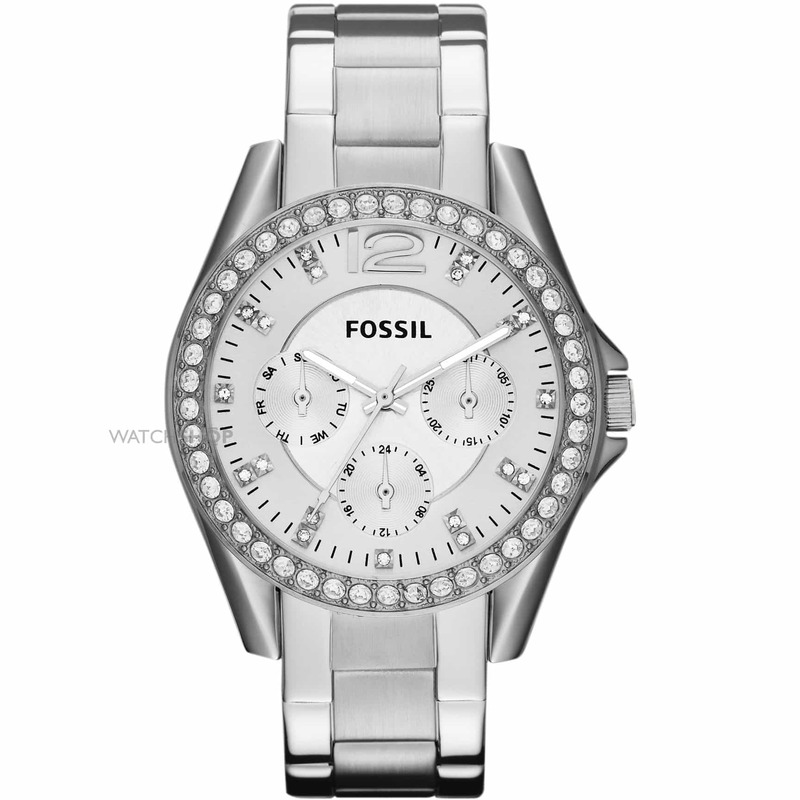 Fossil is a company which consistently produces high-quality products that function and look great. Their attention is towards detail and beautiful designs. Their Riley watch is one of the best water resistant watches on the market today, while never sacrificing style. The stainless steel watch is made to be something you are able to wear on a daily basis, without having to worry about damaging it. The signature round face with the 38 mm stainless steel case features a mineral dial window, along with an analog Quartz movement. If that weren’t enough to draw your attention, it doesn’t stop there. It also features an inner sunray dial, a beautiful crystal-embellished bezel, white dial, luminous indices, and three chronograph sub-dials. Needless to say, this timepiece is truly a looker. The stainless-steel band reassures that your watch isn’t going to fall off or break, even if you take it on adventures with you. Feel free to take it on vacations, as well, as it’s water-resistant for 100 m. This means that you can surf, snorkel, swim laps, and much more, without having to worry about losing or harming your gorgeous watch. The watch’s price can’t be beaten, despite all of the features they throw at you. Even if you’re on a budget, this watch can fit your needs. The only downside we could find was that the time can be a bit hard to read for some consumers. Choosing the best waterproof sports watch isn’t exactly easy; there is a lot to consider before making your final purchase! We’ve taken it upon ourselves to create a quick buying guide to make sure you’re not falling through the cracks, and find exactly the watch you’re looking for. First, waterproof watches don’t only come in sporty styles, as many believe. There are waterproof watches that can fit anyone’s personal style and needs. If you’re looking for something a bit more elegant to wear to a dinner that you also can get wet, then you don’t need to fret. There are plenty of gorgeous watches that definitely don’t look waterproof, but they are! Are you planning on using your watch for a long time? Are you going to be using it while active or while swimming in the pool or in the ocean? Saltwater and chlorine can definitely wear down or stain certain watches, so make sure to check the product and what it consists of. All of the watches we’ve included are made to last. What are you going to be using your watch for? Is it going to be just for looks or to tell the time, or are you going to be incorporating it into your training routine? Watches vary greatly in terms of functionality; they don’t just tell time anymore! Many athletes use their watches as stopwatches, timers, or for alarms, and rely heavily on these features to help them get to the level they want to be. However, if you’re just looking for a simple watch that is easy to operate, then make sure to get one that isn’t going to have all the functions the athlete may be looking for. They can end up being overcomplicated for someone who literally just wants to tell the time. As with many items, price does not always equal quality and equating the two can be a very dangerous move on a buyer’s part. Just because a watch is more expensive than the other doesn’t mean it is going to last longer, provide you with better features, or even feel better. The important thing is knowing what you want, and what the watch can provide you. Are you looking for a digital or analog-type display? There are some users who don’t know the time by looking at an analog watch because they’ve become more accustomed to using their smartphones digital display. In contrast, analog displays look more elegant, sophisticated, and expensive. Analog displays can be more difficult to see or tell the time on for users with poorer eyesight, so if you’re buying as a gift for someone who doesn’t have the best eyesight, keep that in mind. 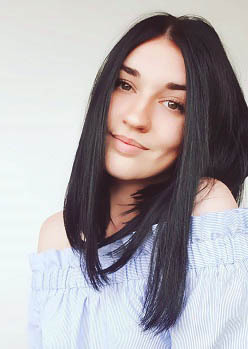 These are quite general subjects, but if you follow this guide, you can feel safe that you will end up with a quality product that is going to provide you generally with what you need. There are plenty of extra features you’ll find on various timepieces, however, those are more “extra” features rather than the standard, and can often cost you quite a bit of money. We want to thank you for staying tuned for the entire show, and as always, it was a pleasure having you on this journey. 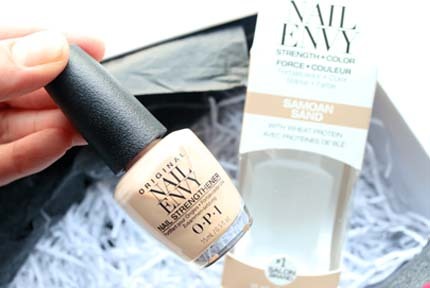 We always put the best products in our reviews, as we truly want the best for our readers. 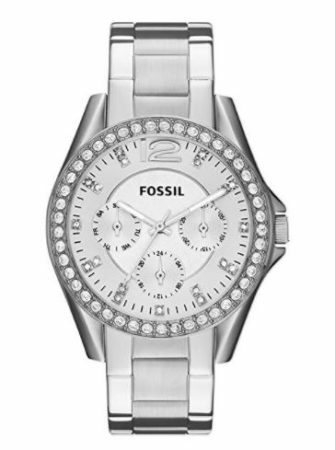 While we loved all of these watches, we particularly love the Riley by Fossil. Firstly, the trendiness and construction of the watch are practically unbeatable for the price. It looks good with just about any outfit or occasion, as well as any color. It is made to withstand the little beatings watches take on adventures, or in our everyday lives at work or during sports. Aside from the style and construction, it’s waterproof up to 100 m and thereby it can be used for various swimming activities. We hope you enjoyed yourself and this article, but now it’s time for you to go get the best waterproof watch for women!